because it is very cheap,many years ago,say (6-8 years),i remember selling one for 30 naira.but today you can get one for an average price of #100 naira.One downfall about it is that it is has too much bones. 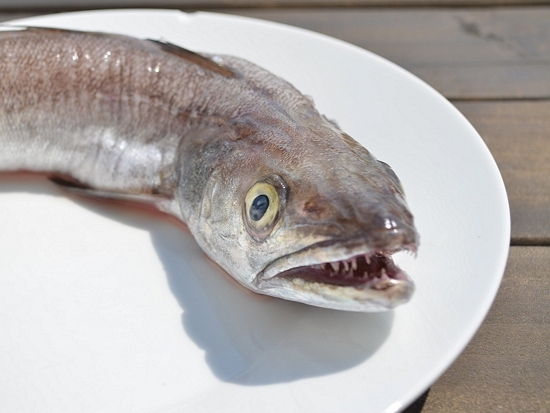 Popularly known as TITUS, I swear ehn this fish is muuaahhh, it has a very good taste,it has a snake-like and shiny body,it is good for stews,soups,the nigerian jollof-rice(KONKOSHION), it is arguably one of the most sought after fishes. but it is a bit expensive, it goes for an average price of #200 naira per piece. Although there are several species, KAMPALA TITUS being the commonest.to avoid buying the wrong type, just get to the coldroom and tell them you want "ORIGINAL TITUS". It has variety of species, i wont list all that here,this is not a marine science and fisheries class. if yoy are lucky to come across the best of these species,you will love it,it has a good taste just like titus.it is also expensive, a bit more than Titus. it goes for an average price of #200 . Is the general term used for this very fish. It has many species, but three main species are imported into Nigeria. This is the one that is used for making STOCK FISH (OKPOROPO).it has very little or no FAT contents in its body,Personally i prefer it when it is fried. 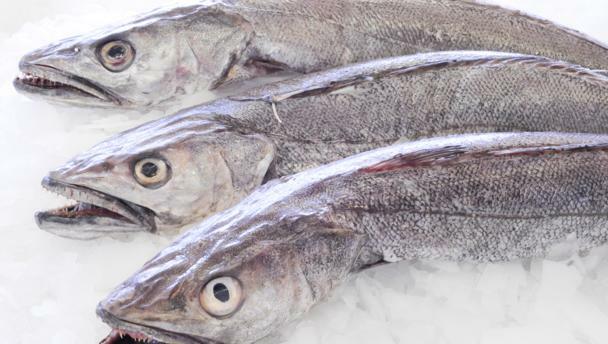 The Alaska pollock or walleye pollock is a marine fish species of the cod family Gadidae. 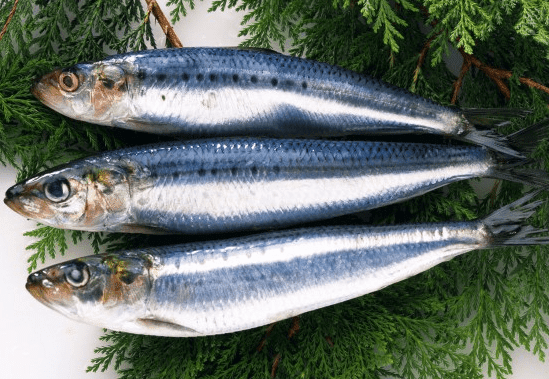 It is a semipelagic schooling fish widely distributed in the North Pacific with largest concentrations found in the eastern Bering Sea. Just like ALASKA but it has a a very sharp dentition,its whole dentition consist of 95% canine,it has a great taste. This is the one that is always folded and sold by most EGUN hawkers,it is usually smoked and dried, it is great for vegetable soups. 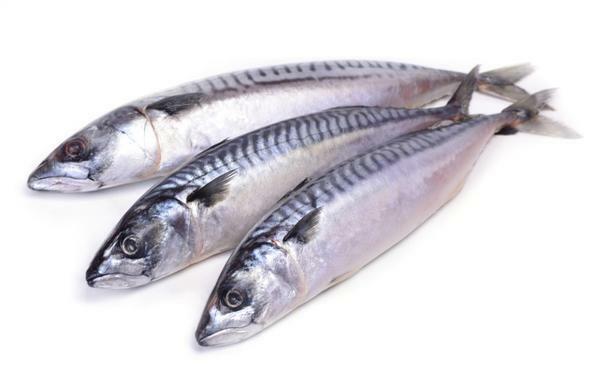 Popularly knows as OJUYOBO (eyes falling out),pardon my transliteration grin,is spectacular because of its big eyes,it has scales and very little or no fat content, I strongly recommend this fish and panla to those who want to reduce their oil intake. 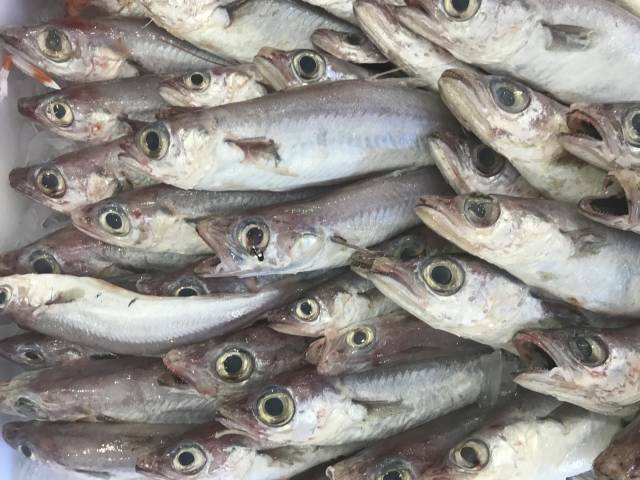 The greater argentine, also known as the Atlantic argentine, great silver smelt, herring smelt or simply smelt, is a northern Atlantic herring smelt and can be found at depths from 140 to 1,440 metres. This species reaches a length of 70.0 centimetres SL. 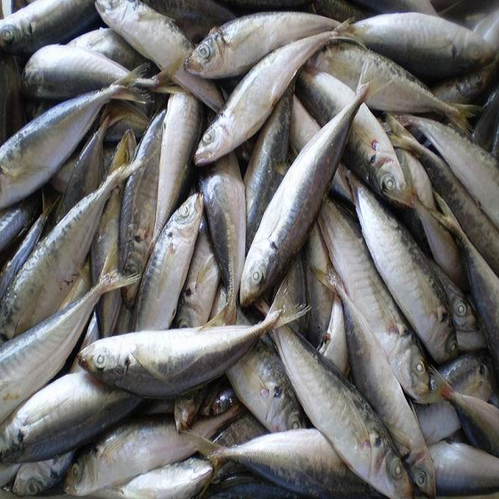 It is of commercial importance and it is used as seafood. Where are the club boys and girls? this is the fish that is mostly used for BBQ min clubs and hotels, No doubt it is the most expensive fish.it has several species and many that other fishes that share a resemblance with it. It is well known for having numerous scales.it is very tasty.i like it grilled and with few slices of cucumber and fresh pepper. The most common one is red croacker. 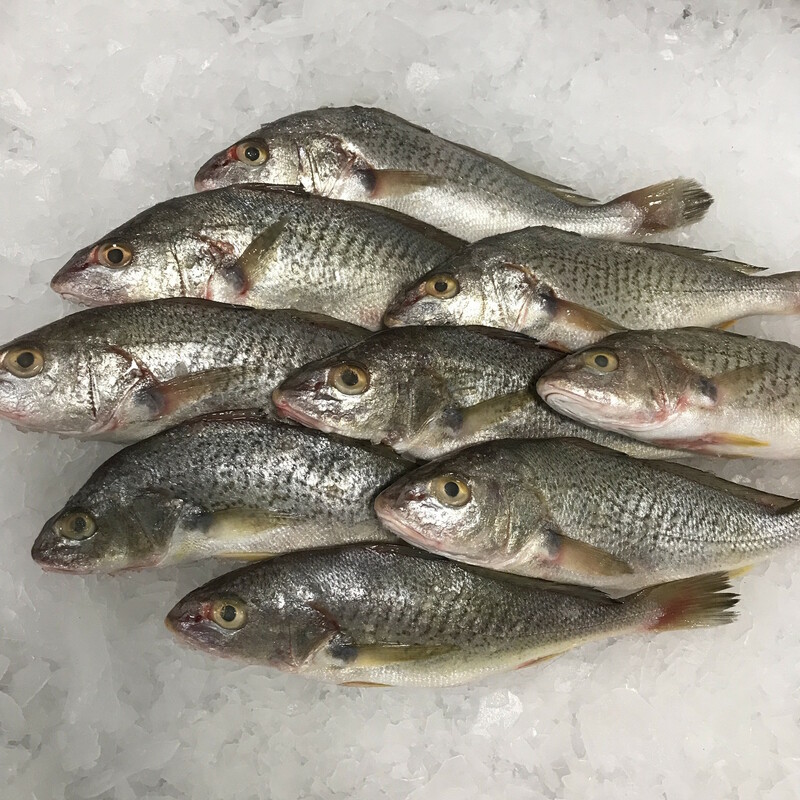 other includes yellow croacker, white croacker, Pargo,tilapia,dentex, ladyfish etc.